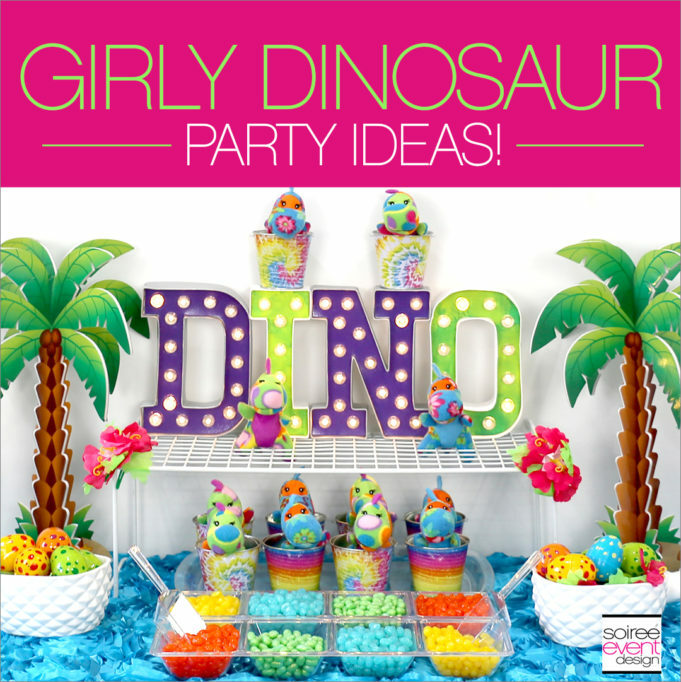 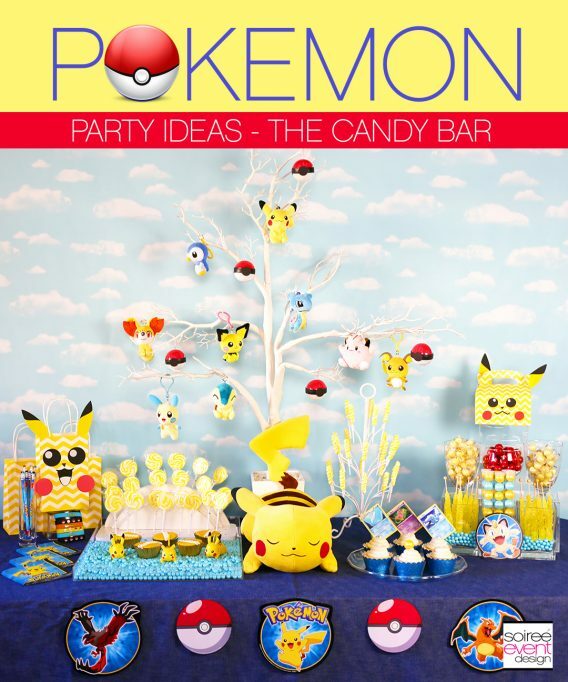 Pokemon Party Ideas – How To Set Up A Pokemon Candy Bar! 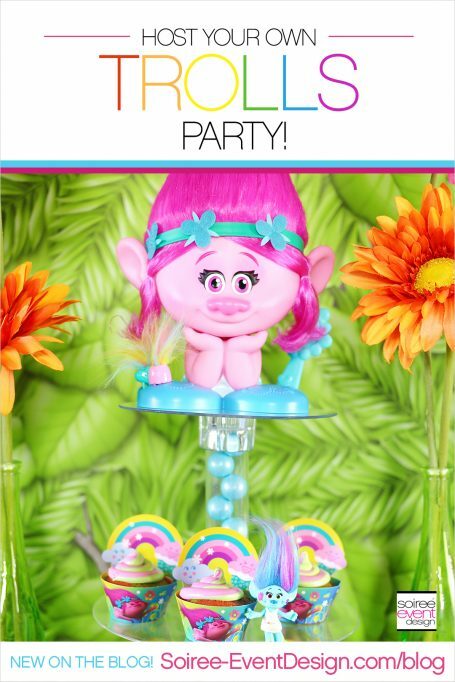 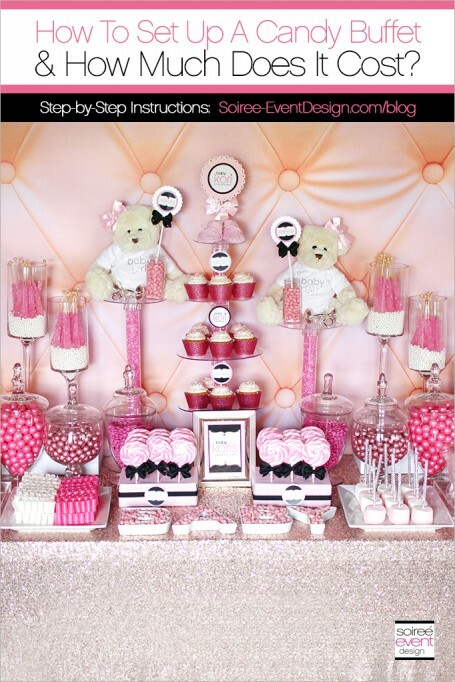 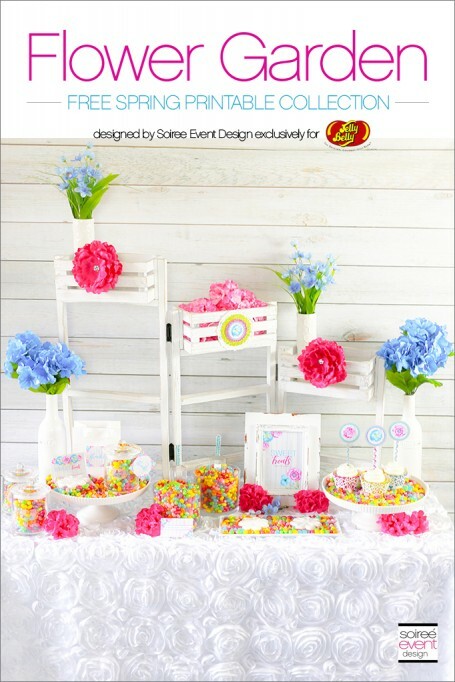 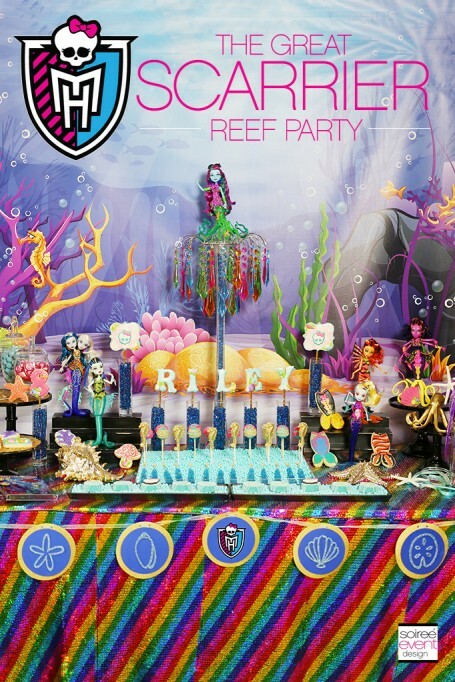 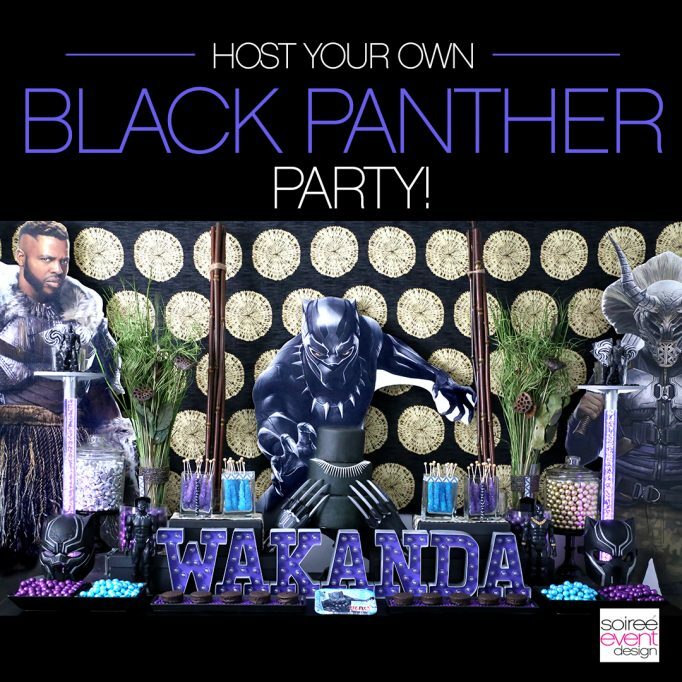 How To Set Up A Candy Buffet + How Much Does A Candy Buffet Cost? 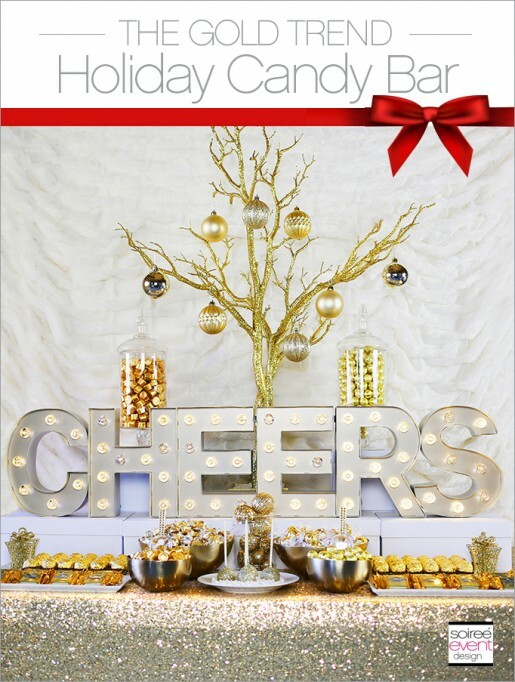 THE GOLD TREND: How to Set Up a Holiday Gold Candy Table! 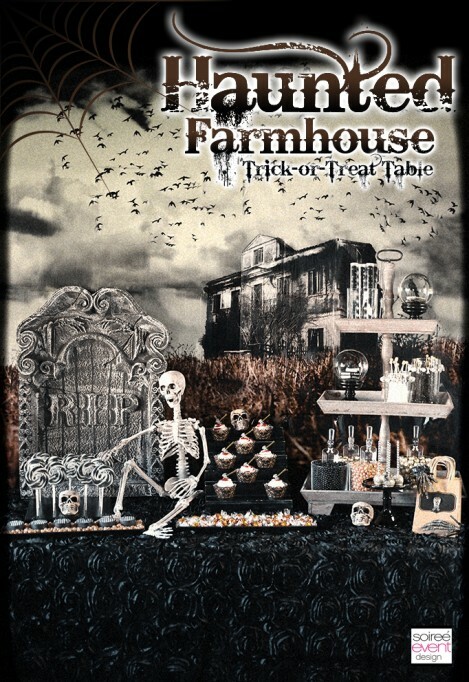 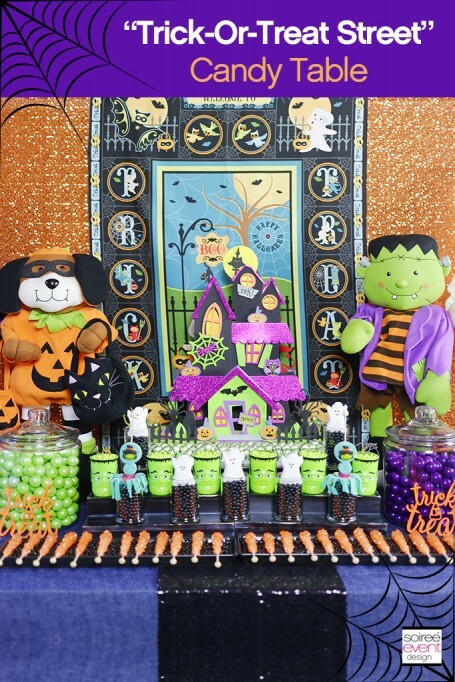 How to Setup a Trick-or-Treat Halloween Candy Table!